We all appreciate beautifully designed buildings, but if the design does not serve any other purpose beyond what it is essentially built for, then the building would be just another ordinary structure. Things are different with Primavera Residences, though. Behind that admiringly beautiful façade of an elegant, nature-inspired design lies a deeper purpose for its construction. 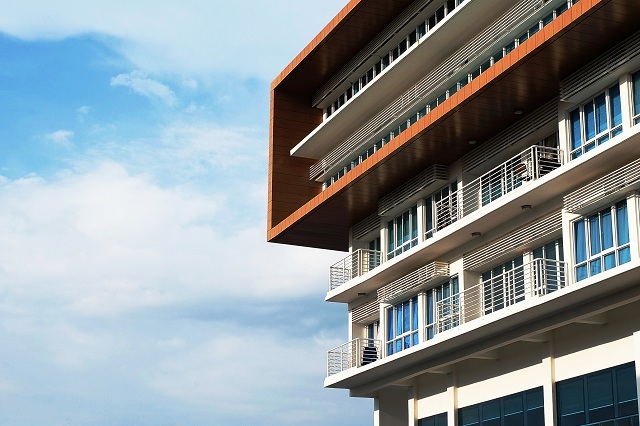 As the cliché goes, there is more to Primavera Residences than meets the eye. There are two things that make Primavera Residences unique: its sustainable architectural design and its energy efficiency features. Its design is based upon the analysis of wind flow, solar positioning and the local climate.